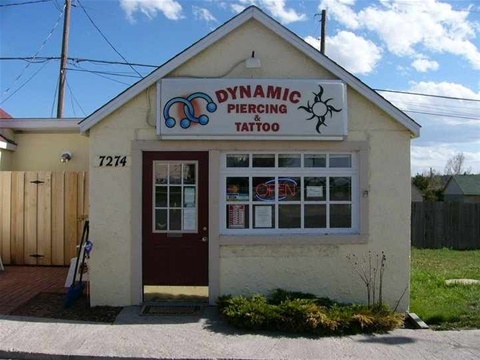 Dynamic Piercing & Tattoo has been open in the same location since May 2002. We are the premier piercing and tattoo studio in Douglas County, Colorado. There are more tabs than you see when you first arrive here at my website. If you look to the TOP RIGHT, you will see a "More" tab. If you hover over that, you will see more tabs including tattoo pictures and jewelry information. I hope you enjoy the site. And I hope that it inspires you to give me a call! I look forward to meeting you.